Named after Mayor Cornelius Gallagher, Gallagher Park is located in the Cloverdale Community nestled between the Edmonton Ski Hill and the Muttart Conservatory. 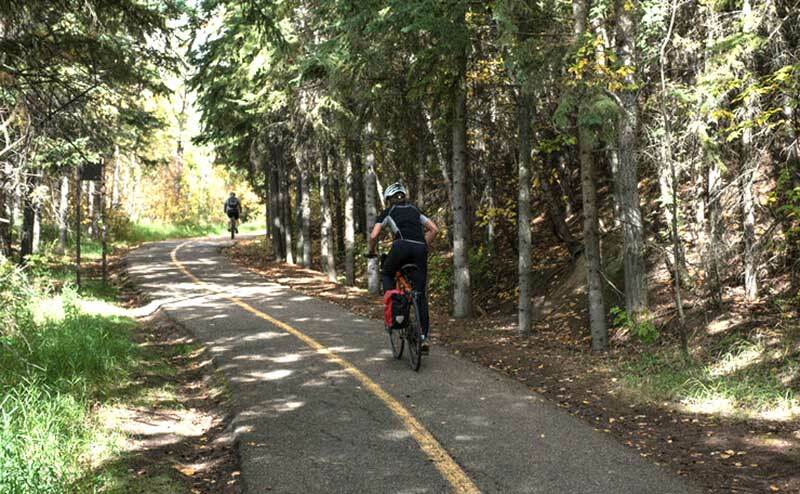 This park has been home to Edmonton's Folk Music Festival since 1981 and is a fantastic location to have a picnic, go for a bike ride and even ski. It also offers a picturesque view of the City's skyline. Uniquely themed displays and fabulous seasonal celebrations highlight the creativity of the Muttart staff.